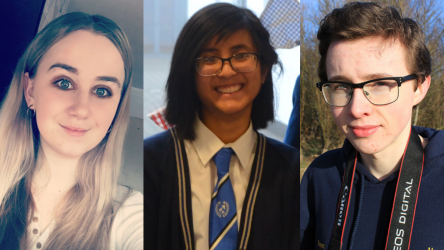 At the Into Film Awards 2018, three talented young people - Emily Fisher, Ryan Ogden and Krizzah Policarpio - were crowned the latest recipients of our prestigious Ones to Watch award. 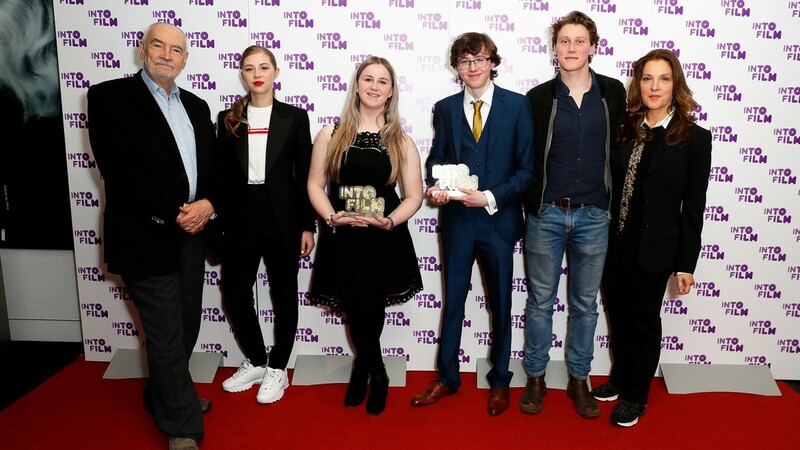 This award identifies young people from across the UK who have demonstrated exceptional talent and ambition, and who we believe can achieve amazing things in the film industry. 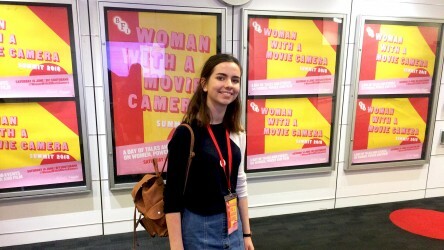 The award is an official partnership between Into Film and the BFI Film Academy, and as part of that, each winner was assigned a BFI mentor to guide them through the next steps on their journey into the film industry. While their mentorship is ongoing, we caught up with the trio to find out what each of them has taken from this unique opportunity so far. 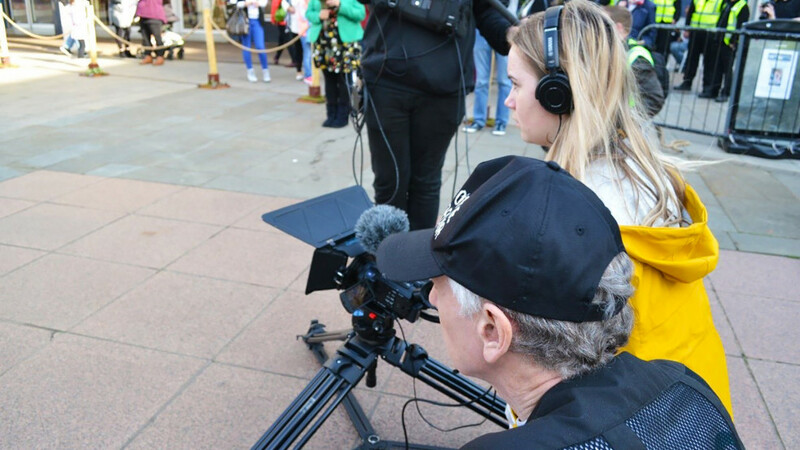 Over the past few months, I have been completing my GCSEs whilst also continuing to develop my love for filming. Mahalia, my mentor, suggested to me that as I am still quite young, I should take a look at multiple genres of film to keep my options open in what path I take. I know that I definitely want to go into camerawork, so to develop my interests I have been watching films like Cloverfield; a film that only uses a handheld camera. I also watched Call Me By Your Name, which gave me a greater insight into why directors choose to film in sequence. Mahalia also spoke to me about the BFI Film Academy and how it could help me to widen my career path. She also talked to me about why university might not be the best choice for what I want to do. I was going to apply for the film academy, but I wouldn't be able to commit to the entirety of the course this year so I think I will try again next year. Hands on, as part of HDMedia, I have been out filming GV's for a short film we are making about my hometown of Corby. It will be called The Spirit of Corby and will be shown at a local awards ceremony of the same name in September. We have a very rich Scottish heritage, so we filmed an amazing Gaelic evening that we had recently. I have really enjoyed being able to go out and film in the gorgeous summer weather and I can't wait to go out and do even more, and get back in the swing of things. 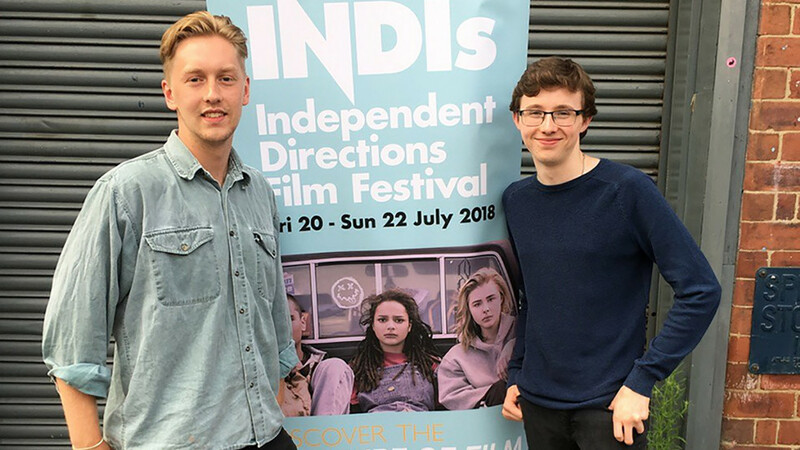 Since the initial meeting in April, Alfie and I have kept in regular contact through email and by phone, and most recently we met up again in person at the INDIs festival in Leeds, where we each had films nominated. So far Alfie has been incredibly helpful in assisting me in writing a CV for filmmaking applications and is looking to get me some shadowing experience on his current project, which I'm very excited about! He's also given me feedback on my latest short film and has recommended a long list of the most suitable and worthwhile festivals I should enter it into, so that's my next step going forward. It's been a pleasure to mentor Ryan so far, in some ways I see myself in his position a few years ago. I'm really looking forward to bringing Ryan on set on of my films and giving advice/feedback where I can. I can't wait to see what he makes next! Since the meeting in April, I have definitely learned a lot more about the progress and preparation needed for a script leading up to the main production period from Alex, which is what I wanted to learn from someone that's already got their foot in the door. Alex has guided me on what comes after writing a script by giving me tips and showing me real examples as well as documentation that you might be expected to produce in the industry. It truly opened my eyes to how much work goes on behind a film before the actual shooting, particularly when you're the one doing the planning. I learn more after each meeting. It was great because the meetings weren't awkward or weird. Nor was it like listening to a teacher in class. It was nice and there was respect between us because I didn't feel like a child when we spoke to each other. Although there were gaps between meetings due to school deadlines, exams and other circumstances, we still keep in contact, which is great because it shows how compassionate the BFI alumni are to those who want to make it in the industry. I'm thankful to Into Film and BFI for this opportunity and I'm looking forward to the rest of the mentorship programme! Know someone that you think is worthy of being named an Into Film One to Watch? Why not nominate them for the 2019 Into Film Awards! Submissions and nominations are open from now until 14 December 2018, with the ceremony to be held in London in March 2019. 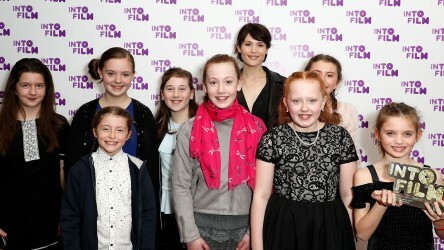 Entries for the Into Film Awards 2019 are open! 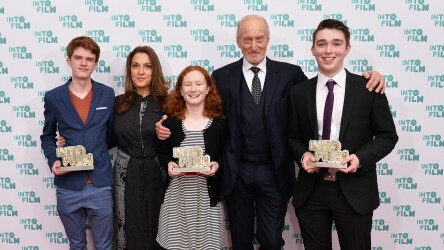 The Into Film Awards is an incredible opportunity to celebrate brilliant Into Film Clubs, and the hard work of young people across all areas of film.